Transformers are an integral part of power distribution systems. Their main task is to convert voltage. In most of these devices the heat is removed from hot parts to cooling devices with the help of transformer oil which is also used for insulation of live parts. Only some transformers use synthetic non-flammable liquid. Oil clearances in combination with oil-impregnated solid insulation. Such properties of transformer oil as its relatively low viscosity and high heat capacity allow it to transfer heat from very hot parts to cooling devices. During operation transformer oil undergoes oxidation, aging and forms sludge. Although in recent decades the processes of transformer oil production has been seriously improved in order to prolong its service life, oil purification and recovery has not become less important. These operations help to restore the operating parameters of transformer oil to the normalized values, which makes it possible to re-use it for its intended purpose. GlobeCore offers a wide range of equipment designed for purification and regeneration of transformer oil. 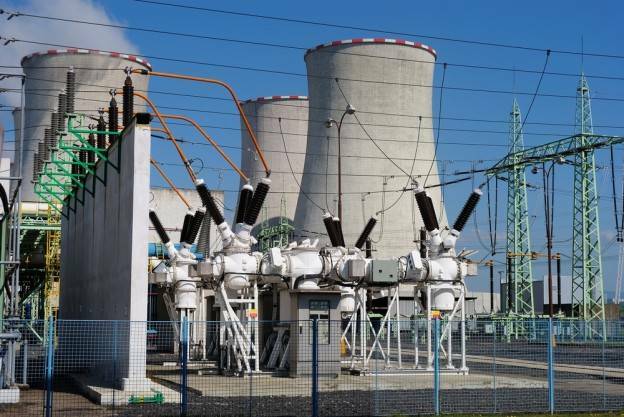 Depending on the specifics of a transformer operation and the state of its oil, it is always possible to choose a regeneration plant with the required performance and dielectric fluid processing quality. due to the perfection of manufacturing technology. Such a product may require the usage of inhibitors only in the case of operation in heavy duty transformers. Fuller’s earth transformer oil regeneration plant CMM-R (capacity 200 – 6000 LPH). Oil regeneration theory and practice.